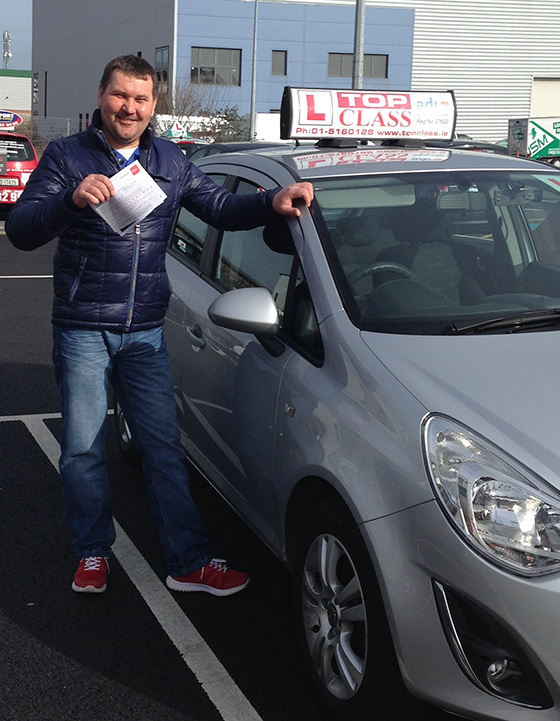 Top Class Driving School Provides Driving Lessons in Clongriffin. Clongriffin is a new estate that has many narrow roads and lots of parked cars. They are busy roads with tight junctions and bends. Choose Top Class Driving School and your instructor will bring you to a suitable estate to get you started. By using somewhere like Grangeabbey or Stapolin Lawns you can learn the basics in a safe environment without too much fast moving traffic.